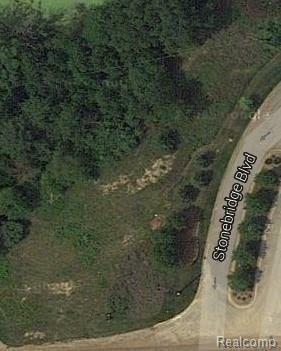 Fully developed lot in beautiful rolling and wooded subdivision just north of downtown Lake Orion. Get in while you still can. Bring your own custom plans or talk with seller about building one of its plans. 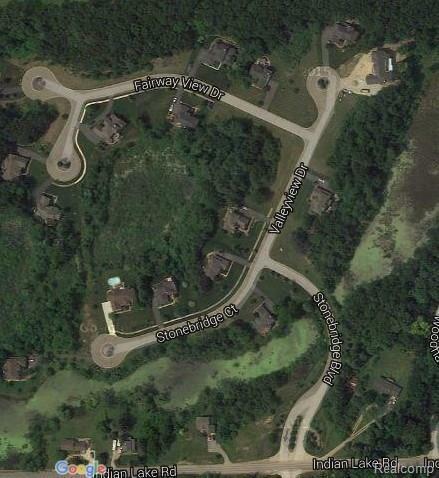 Sanitary sewer, gas, and electric. Must obtain architectural approval for plans. Full building restrictions available upon request. 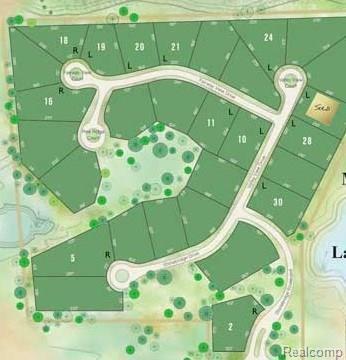 Other lots also available including daylight, walkout, and golf course.